I have been obsessed with these since I saw them online last month. They're the "Deborah Studded Short" boot by Frye. I would LOVE more than anything to own a pair of Frye boots. SO sassy!!!! Check them out HERE. 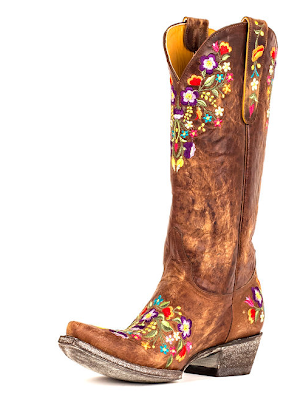 I am also quite fond of the beautiful boots below by Old Gringo from Country Outfitters. How adorable is this boot with the multi-colored flowers?! And also, what is it with me and cowgirl boots? Check the above boots out HERE. One look at these boots and I have thoughts dancing in my head of wearing these with a white sundress in the summer or with my skinny jeans tucked into them this fall. 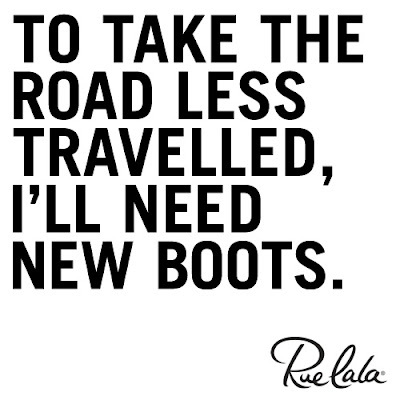 :) Tell me I'm not the only one who daydreams about boots! 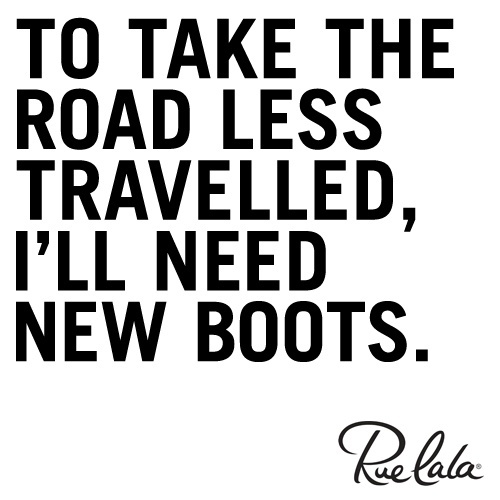 What boots are you falling for this fall?? ?